Celebrated by the NCC Cadets of Vivekananda Kendra Vidyalaya Dibrugarh. 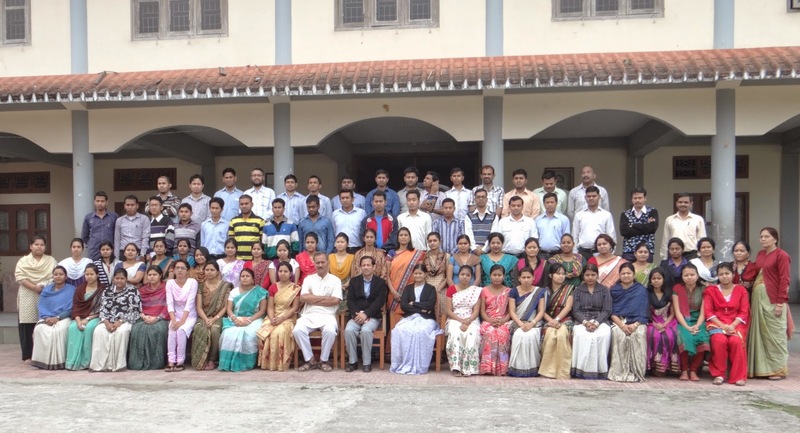 150 students participated in the programme with full enthusiasm. It became a successful programme.